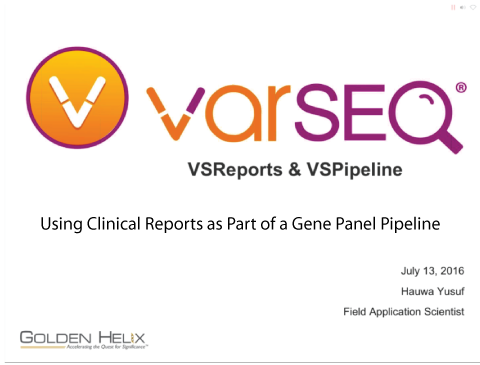 VarSeq Reports can be used as part of an automatic pipeline to quickly list variants with information that can be used to make actionable clinical decisions in a readable HTML format. Need to further filter the variants or add interpretation and recommendations? No problem! Clinical reports are easy to review, edit and prepare. This webcast will walk through preparing a template for automatic report generation, running new data through the pipeline and reviewing the generated report. 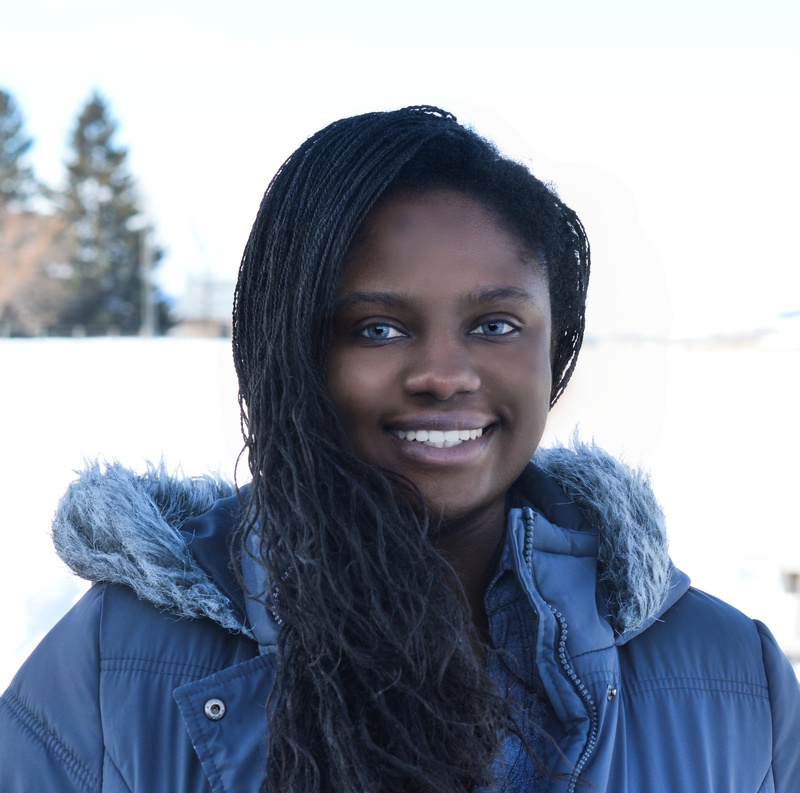 Hauwa Yusuf joined the Golden Helix development team in January of 2016 and is a Field Application Scientist. Hauwa graduated from Montana State University in 2014, and works on data curation, script development, and VSReports. When not working, Hauwa is a world traveler in search of an adventure.